Yamato ADW-410 MD Scale Parts. High Performance Packaging has many diffiernt Yamato scale for sale. Call today!!! 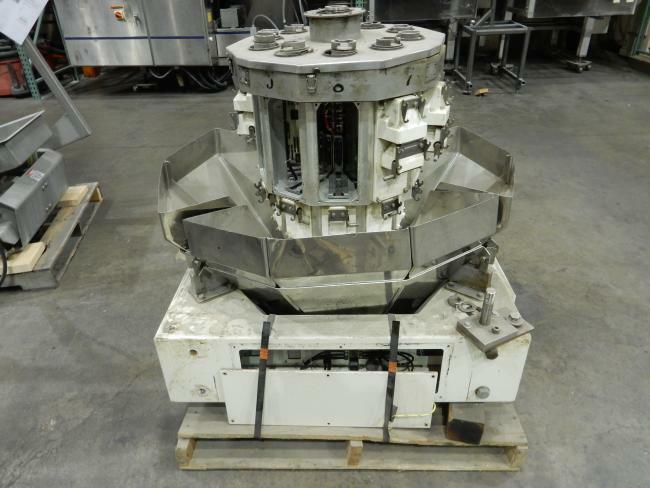 Used Yamato ADW-410 MD scale for sale for parts!! !